Dr. Marzen’s specialty is in Remote Sensing and Geographic Information Systems. He is a physical geographer who has spent much of his career investigating the relationships between human activity and the natural environments using Remote Sensing and GIS. In particular, he is interested in Land Use/Land Cover change and the associated impacts of such changes. Recently, Dr. Marzen has been exploring methods in Geographic Object Based Image Analysis (GeOBIA) fusing aerial and satellite imagery with airborne and terrestrial LiDAR. 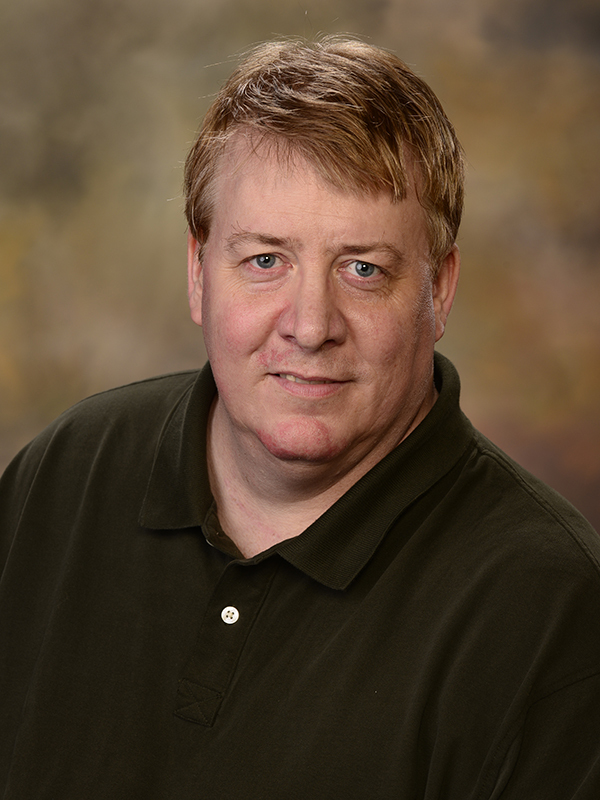 Dr. Marzen has been active in outreach activities and serves as the Co-Director of AlabamaView: a consortium of Alabama universities and agencies working to promote the advancement of geospatial technologies in the state of Alabama. *Nagy, C.R., B.G. Lockaby, W.C. Zipperer, and L.J. Marzen. (In press) Ecosystem carbon and soil nitrogen storage variation with land use/cover along Florida’s Gulf Coast. Soil Science Society of America Journal. *Dyer, J.F., L.J. Marzen, and D. Hite. (In press) Land Cover, Tenure Characteristics, and Rural Well-Being in a Black Belt County. International Journal of Applied Geospatial Research. *Bhattarai, N., M. Dougherty, L. Marzen, L. Kalin. 2012. Validation of Evaporation Estimates from a Modified Surface Energy Balance Algorithm for Land Model in the Southeastern US, Remote Sensing Letters, vol 3, no. 6, pp. 511-519. Marzen, L.J., *Z. Szantoi , L.M.B. Harrington, and J.A. Harrington, 2011, Implications of Management Strategies and Vegetation Change in the Mount St. Helens Blast Zone. Geocarto International, v. 26, n. 5, p. 359-376. *de Villiers, G., D.T. King, Jr., and L.J. Marzen, 2010, Remote sensing of shallow-marine impact craters on Mars. Meteoritics and Planetary Science, v. 45, n. 6, p. 947-964.